Start from parking area P11 So'mp Eira and then take path N134 to the south, an undulating bridleway up towards the summit of Li Crape'na, but without reaching the top. 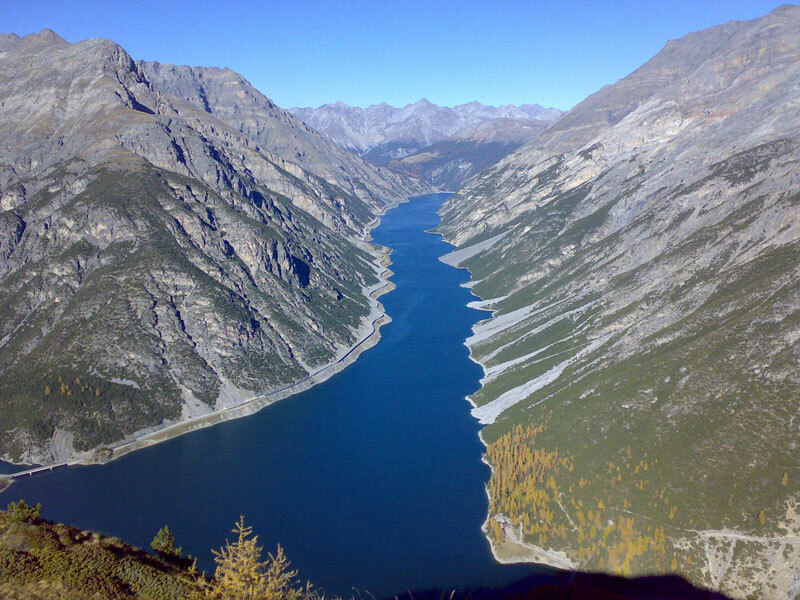 Continue on an almost flat path from which you can enjoy the magnificent scenery of the Livigno Valley with Mount Vach in the background. 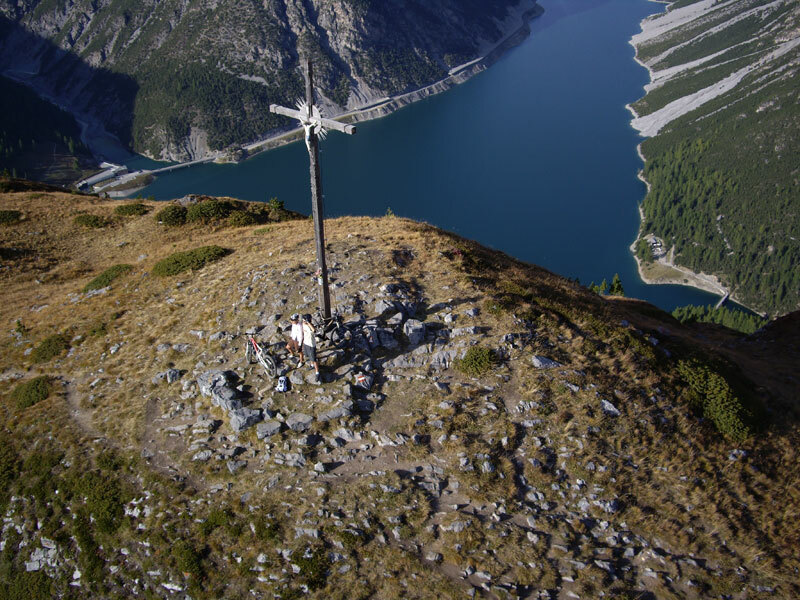 It is an easy walk to the Crap da la Pare', whose highest point at 2,390 metres above sea level is marked by a large wooden cross. It is the last station of the Via Crucis, which starts in the valley in the village of Pemont. 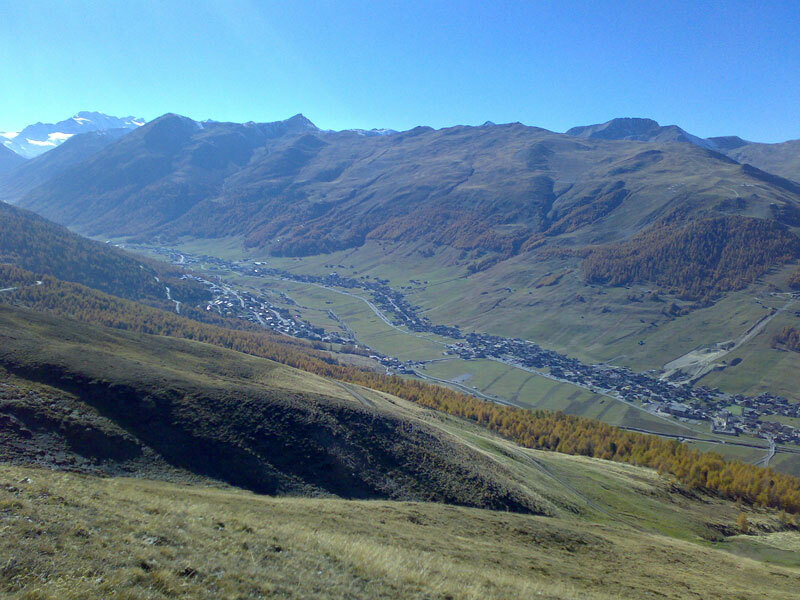 The summits of the OrtlesCevedale range can be seen from here.Crap da la Pare' A massif that dominates the southern area of Livigno, easy to access thanks to an old path marked by the Stations of the Cross. 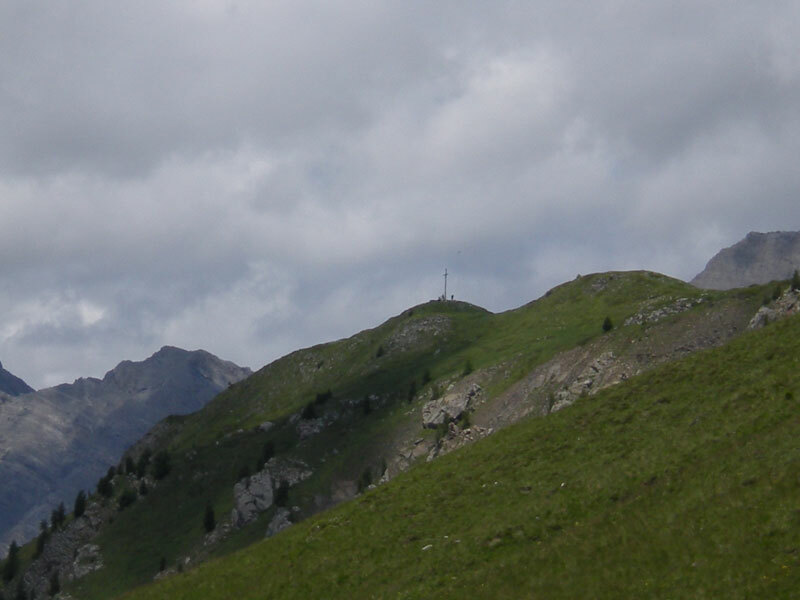 In addition to its views over six valleys, it is distinguished by a steep rocky slope down to a beautiful forest of larch trees.